Click on the image for full size view! Frequency range 6,0 Mc/s. to 4,3 Mc/s. Type of wave C.W. M.C.W. and R/T. 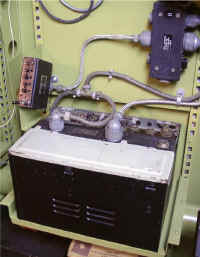 Receiver C.W. only on 2,000-3,400 kc/s. Frequency stability Master-oscillator. Crystal-controlled on 2,000-3,409 kc/s. when adaptor, type 25 fitted. Purpose Airborne V.H.F. 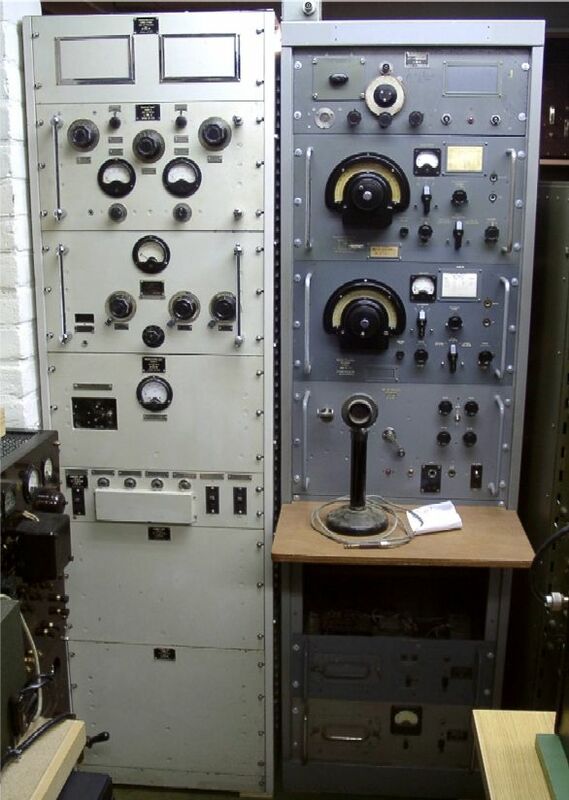 transmitter-receiver. 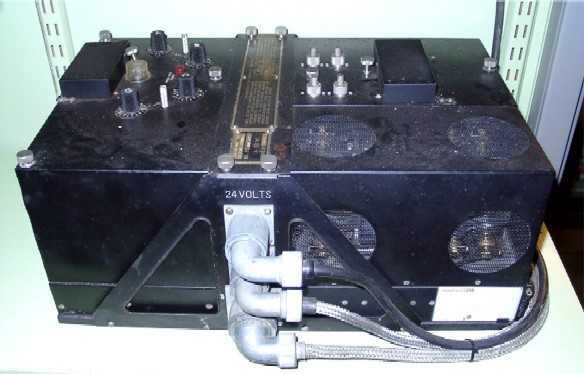 Comprise Transmitter T 1136A, Receiver R.1137A and Amplifier A 1135A. Frequency range 100 to 124 Mc/s. 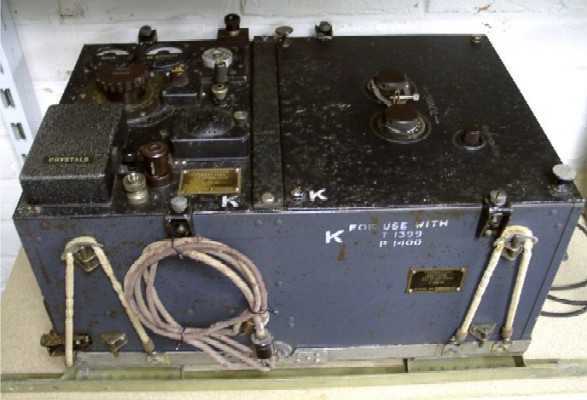 Purpose Airborne equipment designed primarily for F. A. A. It may be applied to multi-seater aeroplanes by incorporating amplifier A 1134 or other suitable instrument. 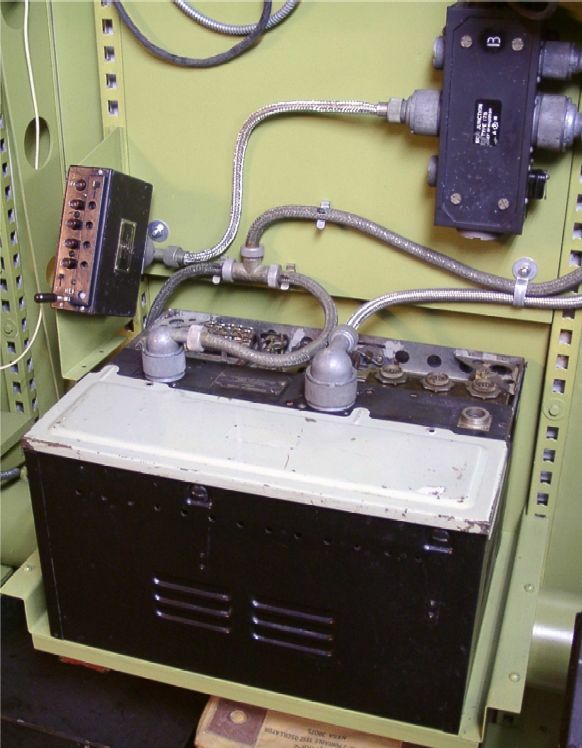 Embodies transmitter unit, type 22, receiving unit, type 25, either chassis assembly, type 7 with power unit, type 87, or chassis assembly. 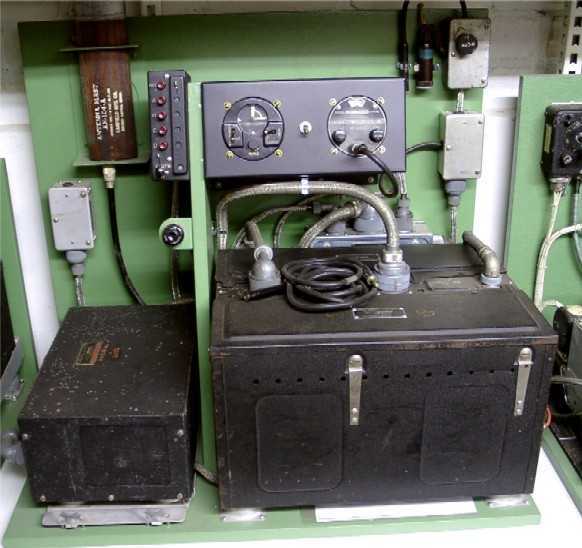 type 8, with power unit, type 104. Type of wave R/T and M.C.W. Power input Transmitter 250Volts, 60mA, HT; 6,3Volts, 1,3A; heaters. Receiver 275Volts, 35mA, HT;n6,3Volts, 1,2A; heaters. Purpose Airborne VHF 8-channel communications, air to ground, with range up to 125 miles at 10.000ft. Provides intercom, for up to five positions. Remote controlled. Purpose Airborne transmitter-receiver desigend to provide two-way R/T communication between aircraft in flight and between aircraft and ground stations. Operates on any of the four-crystal-controlled channels. 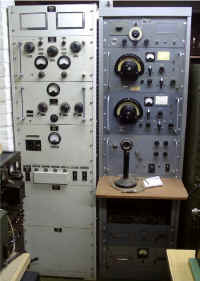 Selection of frequency is by remote control only, Used on naval aircraft. Frequency range 100 to 156 Mc/s.